Have any of you ever seen the musical, Stop The World – I Want To Get Off ? This show introduced a very special song to the world. Written by Leslie Bricusse and Anthony Newley, the song was…What Kind of Fool Am I? 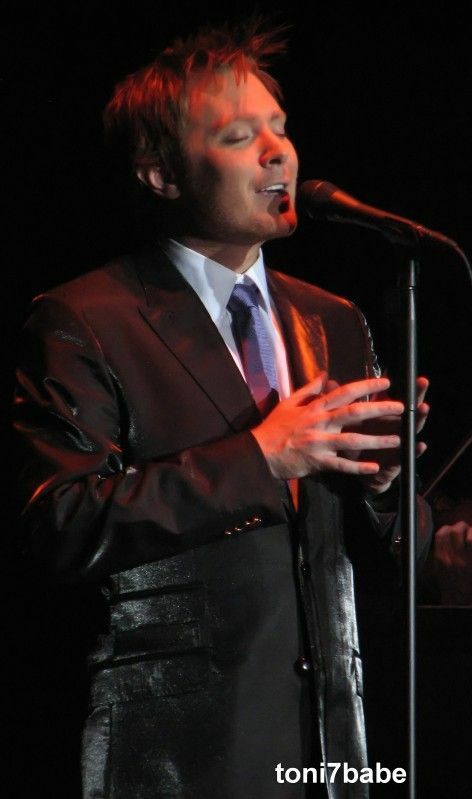 The poignant song was performed at the end of the 2nd act and closed the show. The song won the 1963 Grammy Award for the Song of The Year and the Novello Award for the best musical and lyrical song. Anthony Newley introduced the song, but it became a hit for Sammy Davis, Jr. and peaked at #17 on the Billboard Hot 100 chart. Andy Williams also included the song on his album, Days of Wine and Roses. 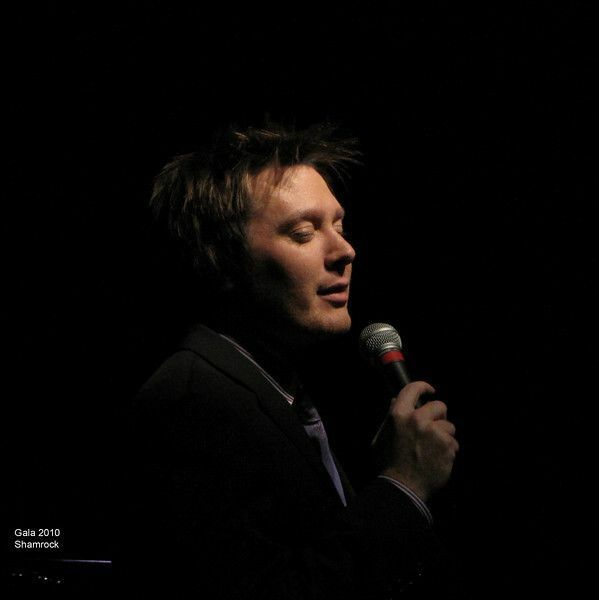 What Kind of Fool Am I is the 2nd track on the album, Tried & True by Clay Aiken. He has always sung this song with so much “heart”. The next time you hear Clay sing this song, listen to the lyrics and you can just hear the emotions of the song! I hope you enjoy the following video. 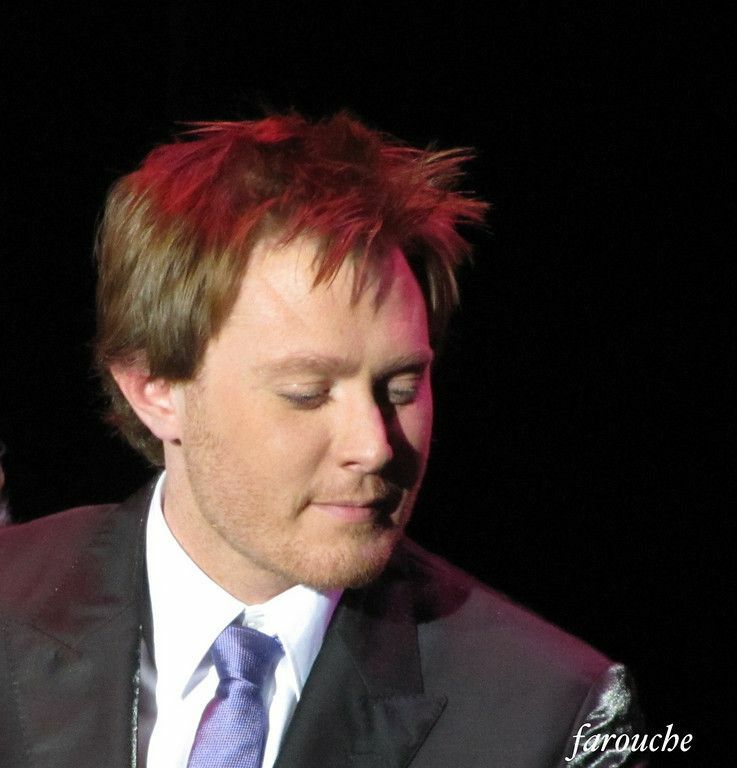 Clay Aiken = Beautiful Music!! 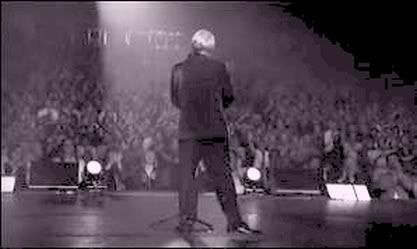 Tags : Andy Williams, Anthony Newley, Billboard Hot 100 chart, Clay Aiken, Days of Wine and Roses, Grammy Award, Leslie Bricusse, Novello Award, Sammy Davis Jr., Stop The World – I Want To Get Off, Tried & True, What Kind Of Fool Am I? Error: Error validating access token: Session has expired on Tuesday, 21-Aug-18 16:13:01 PDT. The current time is Thursday, 25-Apr-19 18:09:00 PDT.